I don’t have the actual translation so just going on google translate which might skew some details. RBS arvioi, että Lumioita myytäisiin vuoden viimeisellä neljänneksellä yhteensä 850 000:sta miljoonaan kappaletta. Update: Thanks for the translation guys, it does indeed say estimates of 850k-1m that Nokia ‘would’ sell. Apparently that means luke warm sales. Is that the expected sales for Q4 2011 or what has sold already? I think that’s an expectation for Q4. 4th Quarter? You mean the fourth quarter that began selling the Lumia in 6 European countries from November 16th? So that’s what, about 6 weeks of sales? Since when has 1 quarter equalled 1.5 months? If it was on sale for the full Q4, that could then mean 2M right? In a phone sold in 6 countries? Where iPhone and Android is the default thing and there is no attraction or demand right now for WP? iPhone and things like SGS (X) already have a firm branding now. They’re recognized options. Lumia is nothing right now. A new unknown entity. Wasn’t that 2M the rumoured expected shipments from Nokia anyway? 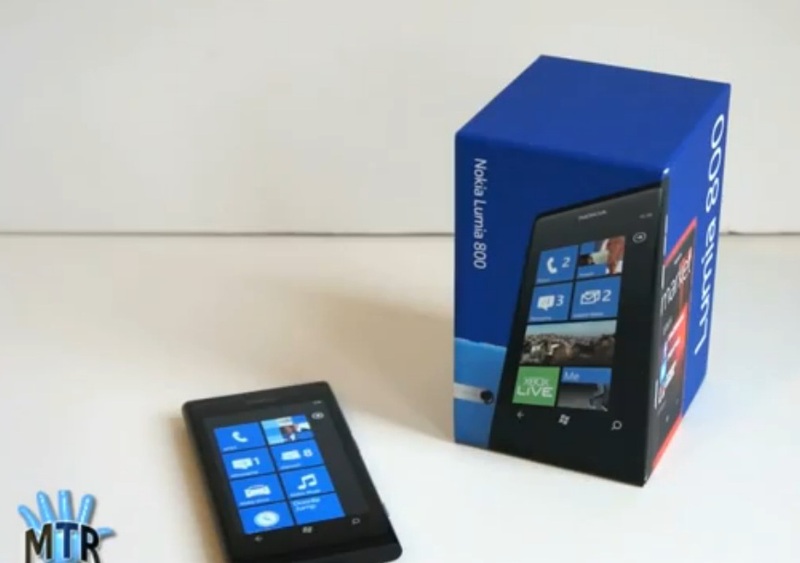 (Not confirmed by Nokia) But Nokia has mentioned they will first get the Nokia WP OUT in 2011 and then in 2012 ship that thing in volumes next year (hence why a lot of Nokia’s markets aren’t getting the Lumia till 2012). Why is this all a surprise to everyone? It’s a great start for Nokia on what is not their high end star. It wasn’t exactly certain whether Nokia would even get a WP phone out this year based on their performance of getting a phone out from design labs to the consumer. As far as we heard, the orders from Compal suggested Nokia never expected to sell this phone in droves this ‘quarter’. How fast did Samsung get the original SGS (At time when Android was already very popular)? 6 weeks. Hey, isn’t that almost the same as the Lumia 800? But since it’s Nokia or WP that must mean it’s bad? It’s clearly not the numbers achieved by Nokia Symbian smartphones – of course not the iPhone either or the equally popular SGSII. Those have a reputation of being great devices already (plus the iPhone is led by the best marketing team in the world hands down – like a news article in the Metro paper said a guy got fired for complaining about the alarm on his iPhone. Image was too important and dissing the company on facebook is a no no). Lumia is not even 1 month old. Nokia’s reputation is still pretty much those cheap disposable phones or the unfortunately ‘difficult to use’ Symbian. It’s going to take a while to recover their image. That will be done with Belle, Carla, Meltemi and Lumia WP. As for the numbers, since Nokia hasn’t released any data, we don’t really know for sure other than estimates. Cheers BellGo for the tip!